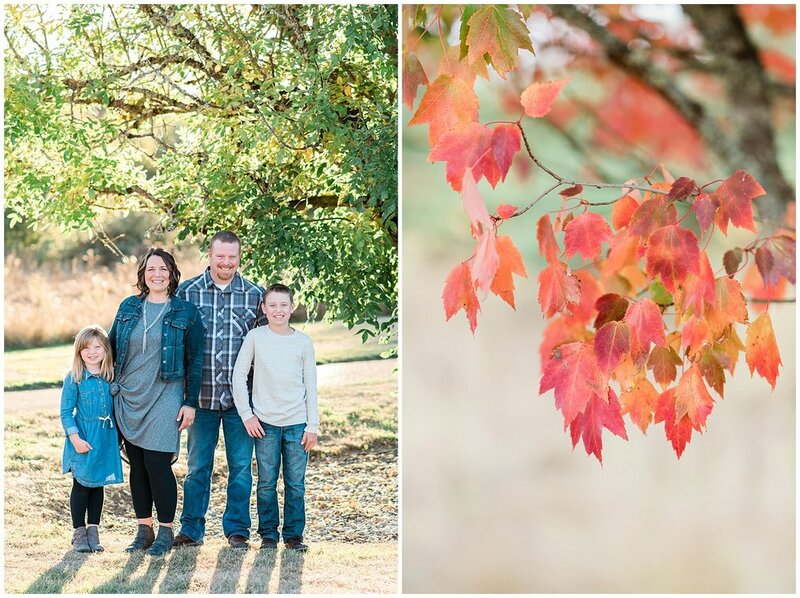 This family session had all the Autumn vibes for me. Not because of the changing leaves and cooler weather, but because it made me realize the parallels between the Autumn season and parenthood. I had Blake in my classroom years ago when I was still teaching first grade. His sweet baby sister Addy was just a tiny little nugget at that time that would occasionally visit the classroom and put a smile on everyone’s face. Cliche as it may sound, it feels like just yesterday. And yet here Blake is standing nearly as tall as I am and grown up in so many ways! Although it tugged my heartstrings a bit to see him so grown, I was comforted looking back through the images from this session. What a gift it is to get to be there for our kids through every season. Through all the changes, we get to be their constant; the ‘season’ they can count on, knowing they’ll always be met with the same comforting warmth, the same unconditional love, over and over again. 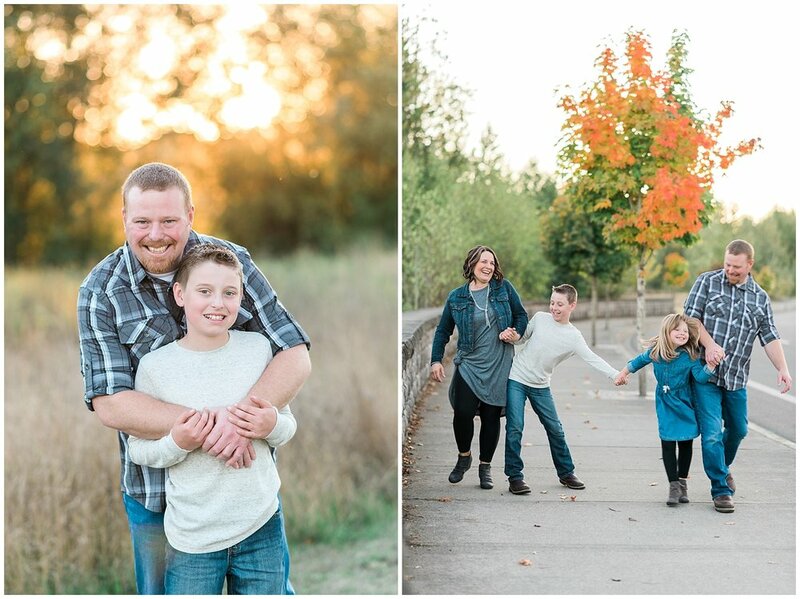 Here’s to fall and kicking the season off with this wonderful family!